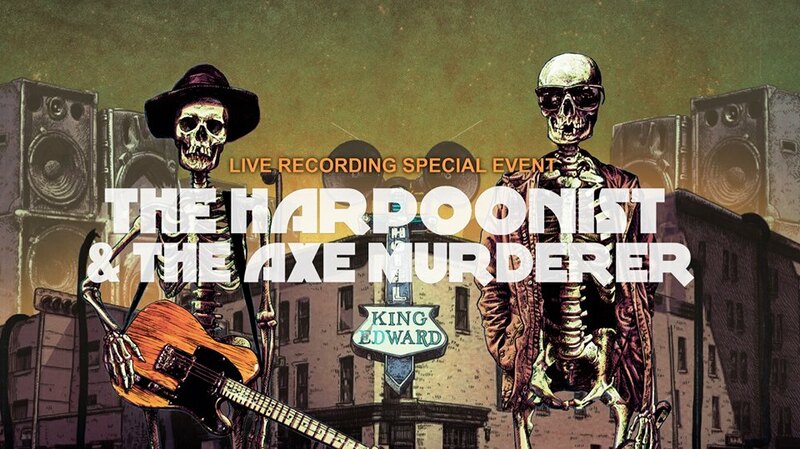 This February, King Eddy YYC's legendary stage will host Vancouver-based rock ‘n’ blues duo The Harpoonist & The Axe Murderer for a three-date run, while also recording a live-off-the-floor album. Advanced tickets $35. $45 on the day of the show. Show starts at 9 pm on Friday and Saturday. 3 pm matinée on Sunday. 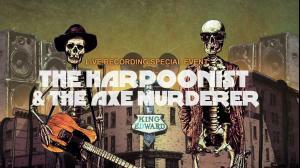 The The Harpoonist & The Axe Murderer are relentless touring artists known for their high-energy, sweaty, dance-floor-boogying performances. They have recently toured the UK with St. Paul & The Broken Bones, the EU with Dr. Dog and XIXA and the US with Tinariwen. They have also shared the stage with Taj Mahal, Booker T Jones, Mother Mother, The Sheepdogs, and Serena Ryder and have played their fair share of festivals including: Winnipeg Folk Fest, Ottawa Blues Fest, Calgary Folk Fest, Montréal Jazz Fest, Vancouver Jazz Fest, Festival D’Été de Québec, and Regina Folk Festival.